Sisters as we know, always have a unique and splendous relationship. She is the only person who knows you , your entire life loves you , always their to stand by you no matter what happened but you know what, she is the only person who knows where to exactly drive the knife , haha she knows your strength as well as the weakness at the same time . The best thing about having a sister is that we always have a friend i.e. best friend . From those sweet conversations to the day dreams , she is your partner. And the most thrilling part those misunderstandings and then cat fights ;that is also fun and memories that we cherish later. She is world of possibilities , that partner in crimes, a midnight companion and only person who knows that you smile in dark . No friend is like a sister. 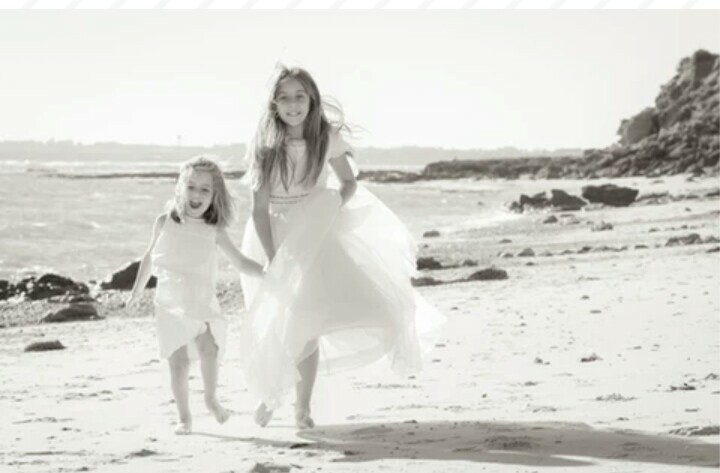 Sisters function as a safety nets in a chaotic world, simply by being their for each other ! Sorry to hear that , but yes sisters are love and even if they are not physically present they always alive in our heart and their memories are always alive to be cherished ! What a great post! I have enjoyed your site! Be sure to stop by and follow along with mine too! You are right . there are special links between sisters . I have two sisters. I know my neighbor better than I know either one of them. At least, when I raised my daughters, hopefully I instilled the value of having a sister. My two oldest ones have been incredibly close their entire lives. What a wonderful thing it must be. It’s wonderful that you instilled this value in your daughters so that they are not deprived of this lovely feeling ! I have three sisters. Get along fine with them all now. It was very tricky with one of them for all our young adulthood though. Sometimes this is the most complicated relationship too ! Excellent post. I have two sisters, and, until two years ago, two brothers. The relationship with my late brother was just as you describe. You are right, there is a certain bond! “The only person who knows you are smiling in the dark” Now that is a great line! I would be using it as a stalker in the shadows but it gives the intimate feel between to people so well. Yes , BTW Thank you very much ! Oh! So lovely to hear and such a beautiful bond you share. Thank you for reading as well as sharing your words. I have no sisters, nor does my daughter, but she has 2 girls and watching their relationship with each other is such a joy. Ups and downs, of course, but I see a deep bond that will last. Great post about sisters! I have strong bonds with my sisters also. Whenever I go home to visit them even havn’t seen them for years, still like yesterday that I’ve seen them.